The Washington State Noxious Weed Control Board is tasked with maintaining and updating the official list of noxious weeds that landowners may be required to control. To learn more about the three different classes of noxious weed, click here. 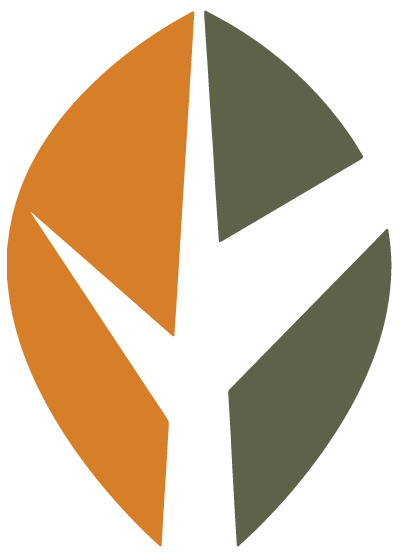 To learn about noxious weed laws in Washington State, check out our laws page. For information on the weed listing process, click here. You may not be required to control every Class B or Class C noxious weed in your county.  Be sure to check with your County Noxious Weed Control Board for the list of weeds that you are required to control or eradicate. We encourage control of all invasive species, regardless of legal requirement. To learn why, read our booklet on noxious weeds in WA. This list can be printed on standard, 8.5" x 11", letter-sized paper. Click the links below to download the PDF file. This list is designed to be printed on 11" x 17" paper. The list can be printed on smaller paper but may be difficult to read: make sure to set printer to 'fit to paper' or 'size to fit' if using smaller sized paper. Click the links below to download the PDF file. Please note the first page displays half upside-down as the document is set to print double-sided and be folded in half, and again in thirds. You can view our standard letter-sized version of the list (above links) to to view the list without upside-down pages. Please note: files will open in new window or new tab, depending on your browser. We also have hard copies of the noxious weed list available! Please contact us for more information and if you have any questions.